Thank you for your consideration and support! We will be contacting you shortly. Beantown Blankets are the ideal corporate and promotional item; offering companies the opportunity to give their employees a quality gift, that simultaneously helps them achieve their CSR and philanthropic goals. Give your employees and/or event-goers a gift that continues to give. 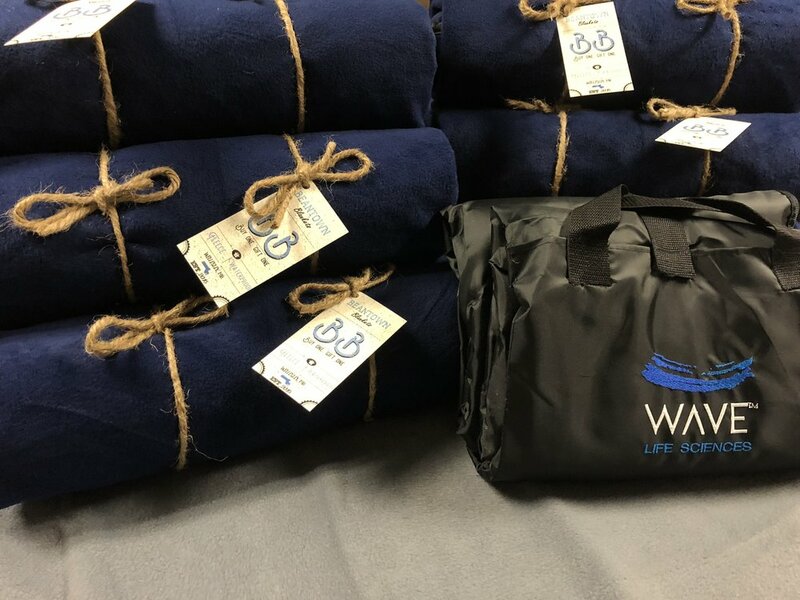 Not only will they feel great knowing another blanket was given to a homeless individual, they will also have a durable, convenient blanket, perfect for picnics, concerts, sporting events, pets, and to keep in the car. We are capable of donating to shelters in your area. For questions regarding turnaround time, pricing, and available options please send us a message below. Thank you!